Swindon-based agency makes appointment to its senior management team with experience on both hotel and agency side. Tracey Hilton has been appointed as an account director at Venues and Events International. Hilton joins the team with nearly 15 years experience in the meetings and events industry, having worked for small and large hotel groups, as well as on the agency side. As account director, Hilton will work alongside the senior management team to focus on client retention by building, maintaining and developing long-term relationships with key clients, servicing existing accounts and developing new opportunities within those accounts. 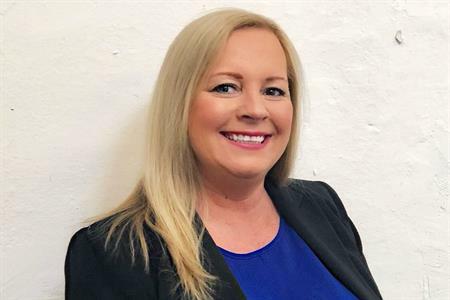 She will also be responsible for business development, seeking new opportunities for the business to support the overall growth strategy of Venues and Events International. Anita Lowe, CEO for Venues and Events International said: "I’ve known Tracey for many years, having worked with her while she was in her different hotel roles. When the opportunity for this role came about, we knew her experience within the industry to be hugely beneficial to our clients. "Tracey’s passion and enthusiasm in client development fits with our company values and I can’t wait to see what more she can bring to the team."